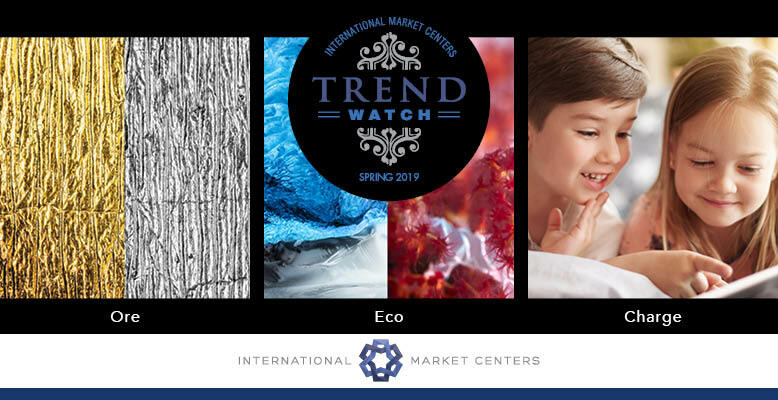 International Market Centers created the very popular and highly successful TrendWatch program to raise awareness of global interior design trends and products available at High Point Market. In preparation for Spring High Point Market, we invite you to submit products for inclusion in this exciting and unique program. Learn more about the program, submission process, and this Market's trends. Download the submission form for your product submissions.